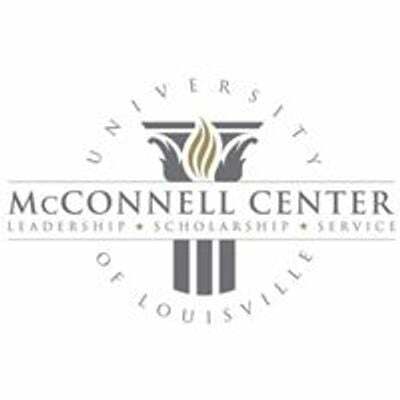 U.S. Sen. Tim Kaine, D-Va., will speak at the University of Louisville April 1 as part of the McConnell Center’s Distinguished Speaker Series. Kaine is expected to address national issues including defense, affordable health care, jobs, and career readiness for students and military families. Kaine was a vice presidential nominee in 2016 and has served as a Virginia senator since 2012. Previously, he was Virginia’s lieutenant governor (2002-2006) and governor (2006-2010). He is a member of several committees including the Senate Committee on Armed Services; Senate Committee on Foreign Relations; Senate Committee on the Budget; and the Senate Committee on Health, Education, Labor and Pensions. 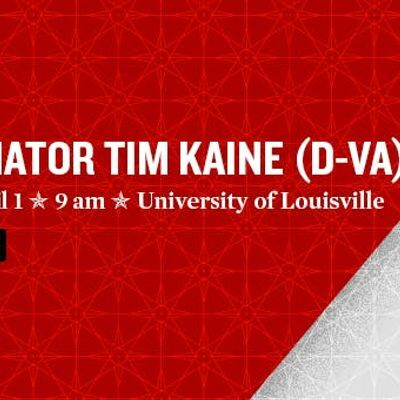 U.S. Senate Majority Leader Mitch McConnell, UofL President Neeli Bendapudi and McConnell Center Director Gary Gregg will join Kaine on stage. The free, public discussion begins at 9 a.m. in the Student Activities Center, Ballroom A. Doors open at 8:15 a.m.
Those wishing to attend must request individual tickets online at McConnellCenter.org. Tickets are nontransferable and limited. Tickets are required for entry with photo IDs that match each name requested.